Malaysia’s controversial sensation Namewee has been nominated at the 27th Golden Melody Awards under Best Mandarin Male Singer category. In the category, the 33-year-old singer, director and actor will be competing against Singaporean crooner JJ Lin, Chinese folk singer Li Jian, Taiwanese indie musician Ko Chih-tang and Taiwanese reggae band MATZKA. 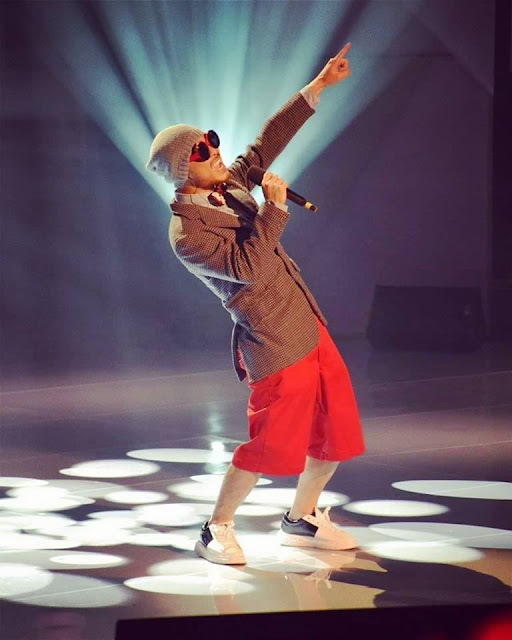 This is the second time Namewee is nominated in Golden Melody Awards. In 2014, his “Thai Love Song” from “Asia Most Wanted” album was nominated for Best Music Video. The annual prestigious awards ceremony is the Taiwanese equivalent to the Grammy Awards, and is also one of the three major annual awards presented in Taiwan. The other two major awards are Golden Bell Awards for television production and Golden Horse Film Festival and Awards for films. The 2016 Golden Melody Awards is set to take place at the Taipei Arena on 25 June 2016.